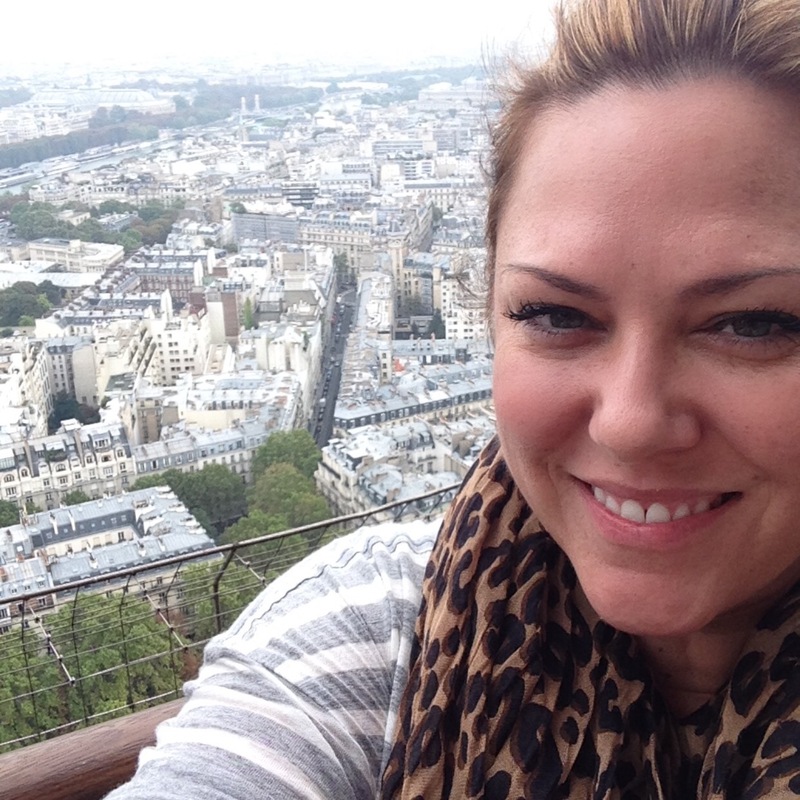 There is nothing a glass of wine and a flat iron can't fix. I totally cheat at yoga. Remind me to lie at therapy. These are just a few of the fun quotes on colorful notepads and accessories from Naughty Betty. 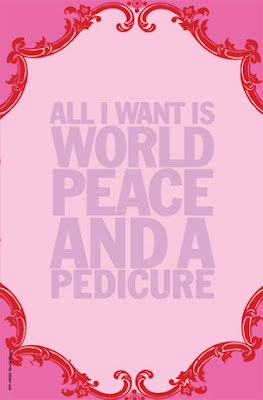 My world peace/pedicure notepad is starting to run down, so I ran across the Website and I am loving all of the options-it is almost hard to pick just one! Find notepads and more (like the cocktail napkins below) on Naughty Betty here.